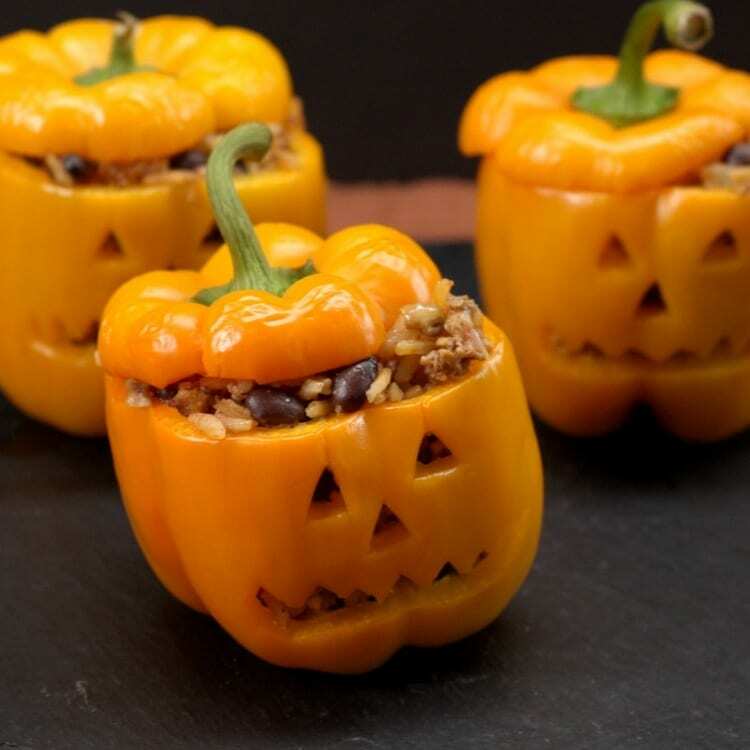 Put this Halloween twist on a dinner-time favorite. Serve to all your little ghosts and goblins before sending them out to trick-or-treat! Get your pumpkin fix without the added sugar. It’s a healthy twist on a fall favorite. These gyros are packed with veggies you can grow in your own garden. 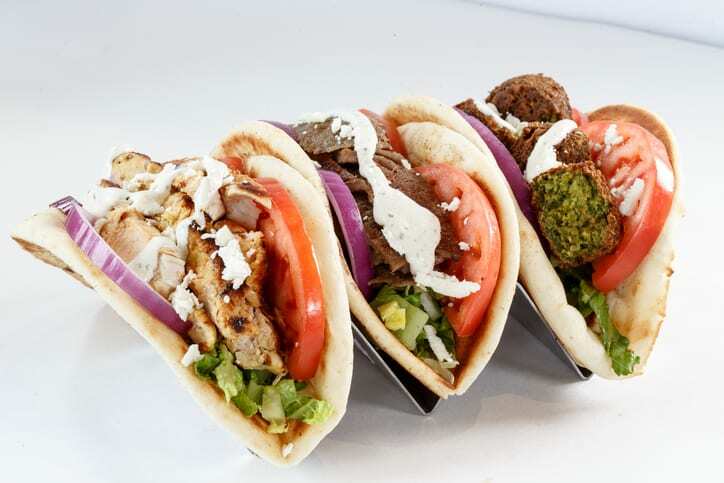 Try these gyros for a fast, fresh and fun dinner. 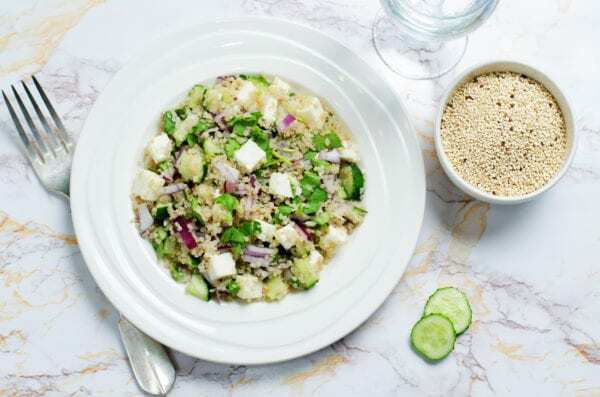 This salad will be the recipe everyone is begging you for at your summer BBQs. 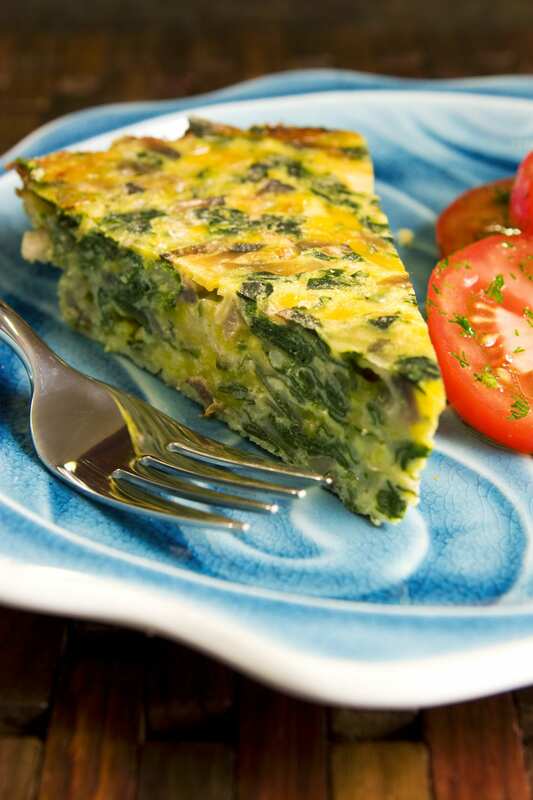 It’s healthy, tasty, and easy to make! This all-natural dessert is a treat the whole family will enjoy. 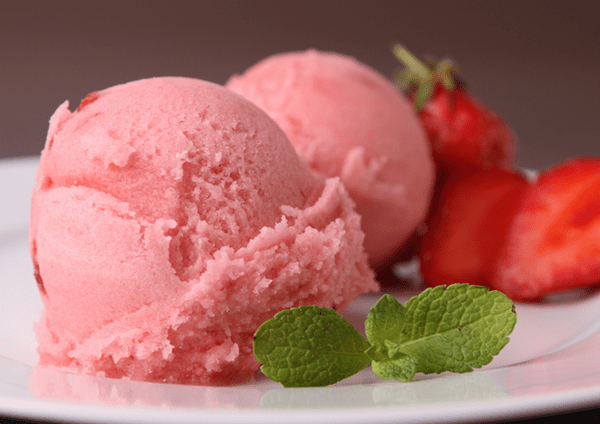 With no refined sugar, this easy-to-make sorbet will keep your dessert cravings satisfied all summer long. 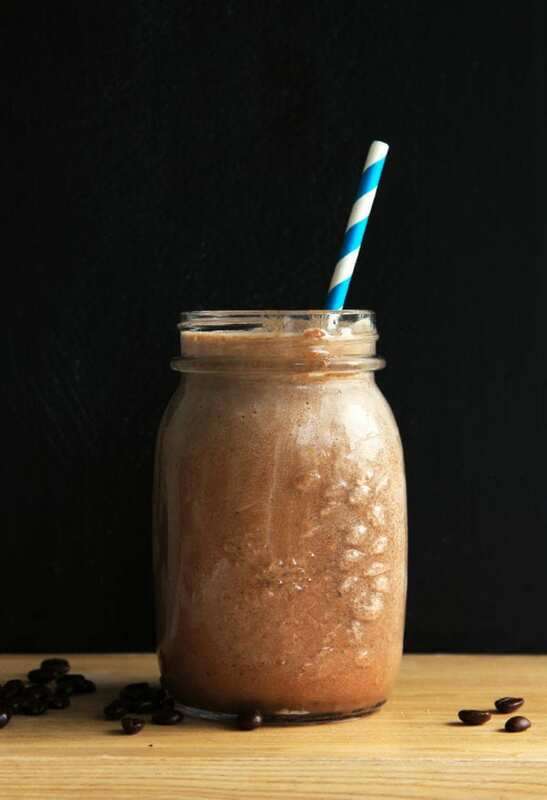 This smoothie is a coffee lover’s dream. With no refined sugar, this smoothie is perfect for an afternoon pick-me-up or a seemingly indulgent dessert. A fresh, tasty way to get your veggies in for the day. This wrap is packed with fresh garden vegetables. The bright flavors accompanied by the warm, gooey cheese will leave you craving this meal all spring long. Enjoy one of these on an early morning or snow-delay day! 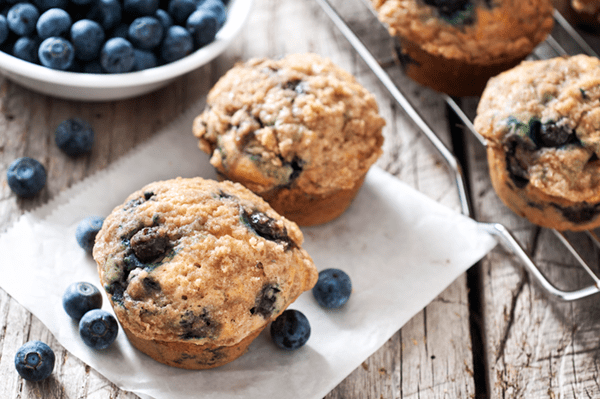 Straight from the oven and warm, they’ll taste so good you won’t believe they’re a healthy alternative to regular morning muffins. 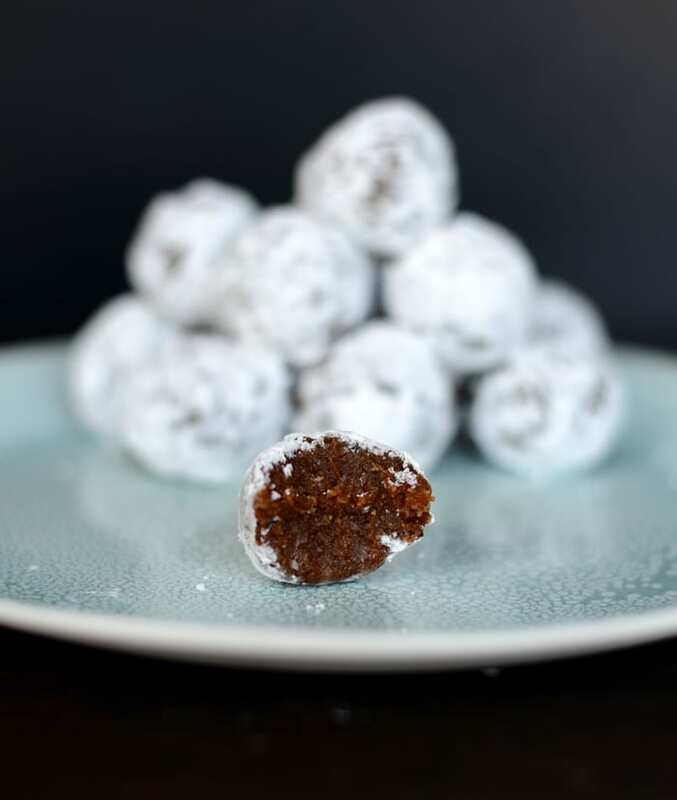 A guiltless holiday treat that will please everyone! 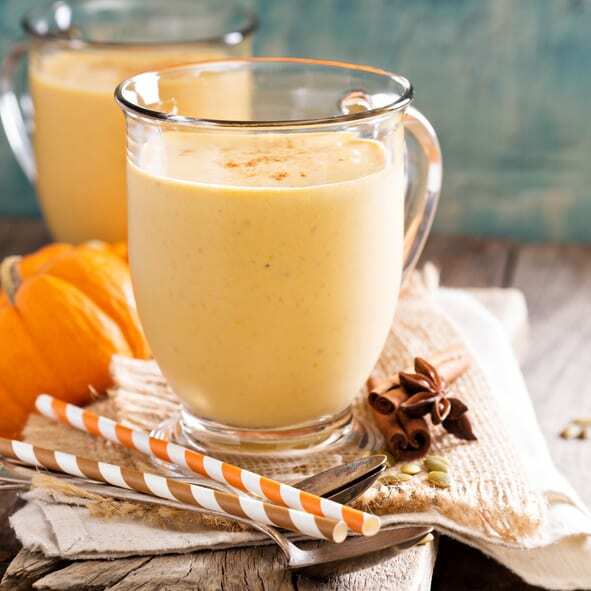 Enjoy this festive treat packed with holiday flavors like cinnamon, ginger and pumpkin.